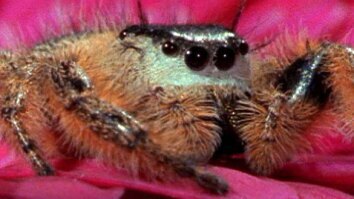 May 2, 2017 - See the complex courtship dances of male jumping spiders which sometimes have a deadly result. Males will dance for females even if they are of different species. 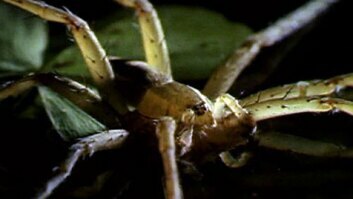 Females are larger than males and will sometimes eat their suitors. The males may not be able to tell the difference between a female of its own species and a different one. 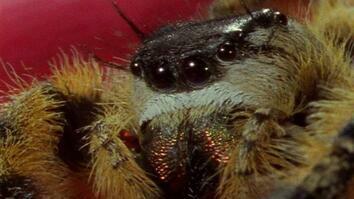 Click here to read more about the jumping spiders.